The Desert Box Turtle is considered one of the two subspecies of the popular Western Box Turtle. 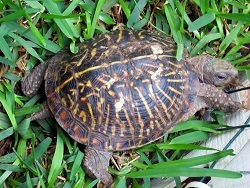 This subspecies is similar to the Ornate Box Turtle in appearance. However, the former is yellowish in color. It’s even more adapted to living in arid conditions. Where is the Desert Box Turtle found? It’s worth mentioning that these turtles are endemic to Southwestern United States, including New Mexico, West Texas and Arizona. These turtles can also be found in Northern Mexico, Sonora and Chihuahua. These turtles are commonly found in regions that are prairies, grasslands, semi arid and arid. This species needs soil that’s easy to dig for hibernating and nesting. You can easily find these turtles in prairie dog towns. These turtles remain active in only summer months with high humidity. According to most people, these turtles are interesting pets. A lot of people enjoy learning and watching them. However, like other turtles, if you care about them properly, they can live for a lot of years. You need to be committed about caring for your pet. It’s worth mentioning that taking a turtle from the wild and making it a pet often turns out to be a bad idea. Since wild turtle populations keep shrinking, it’s better to leave them to reproduce in the wild. Wild turtles often find it difficult to adapt to captivity. In addition to this, if you’re able to find turtles for sale in a local pet store, you should ask where they were obtained. Most turtles are caught in the wild, and experience some problems adjusting to a homely environment. 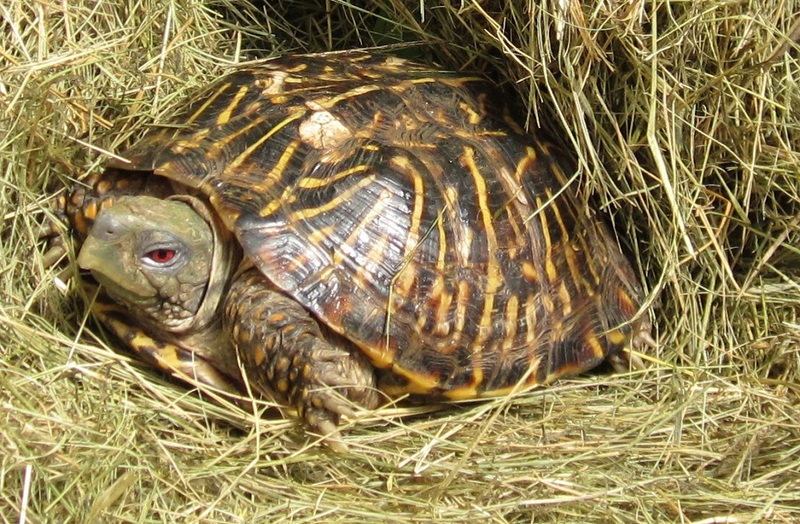 One of the easiest and most effective ways to obtain a Desert Box Turtle is to consult a local humane society. Most institutions have these turtles for adoption. Some pet owners also quit their commitments and leave these turtles for adoption. Joining turtle clubs is an excellent way to find out more about obtaining these turtles. You should always look for turtles that have been bred in captivity. This makes them adjust to their new home easily. These clubs are also considered a good source for learning more about turtles. You can also get some tips to take care of your new pet. Online forums are also a good way to share information and ask several questions about the best ways to care for your pet. In case you purchase a new turtle, you need to keep it quarantined from the current pet turtles for some months. This is the best way to make sure it doesn’t have any bacterial infections to spread to other turtles. Moreover, the new pet should be taken to a vet as soon as possible.